worry out of the planning for you and make it exciting and fun. 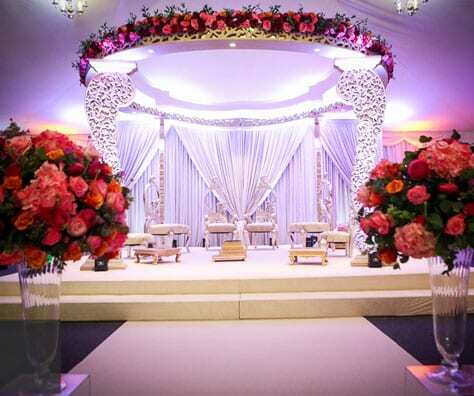 Louise Perry Weddings and Event Design, have delivered weddings across the world to our clients. We understand the logistical difficulties in planning a wedding overseas, that is why our UK based clients like to have a top London Wedding planner, with whom they can speak and meet to guide them with their planning. Our focus at all times is you. 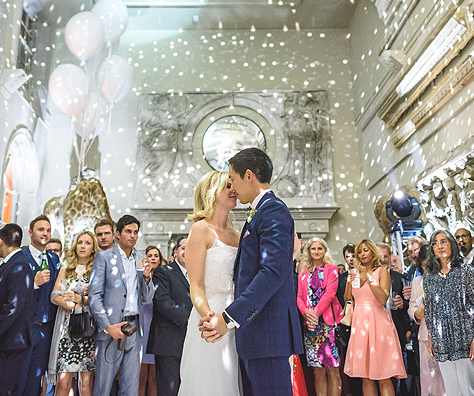 Finding you the right destination, venue and amazing suppliers to create a day to remember. We understand about the legal requirements and can guide you with our expertise. We have amazing partners across the globe that we work with and if for some reason we are unable to source suitable suppliers for your day in the destination, we will bring in suppliers from the UK and make the whole process seem less. As with our UK weddings, our destination weddings reflect our couples, each wedding is totally bespoke and unique. Our weddings are elegant and stylish, very much like our couples. 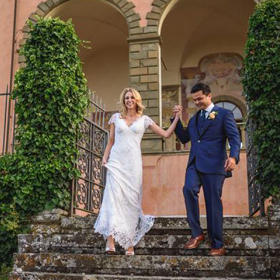 Whether you are looking to have an intimate wedding for 30 guests on a beach or hire a castle in the Tuscan Hill’s for 200 people, we tailor our service for you. We approach the planning of your destination wedding in exactly the same way as we do with our UK weddings. The guest experience is just as important for a destination wedding. We assist with their transport and accommodation. 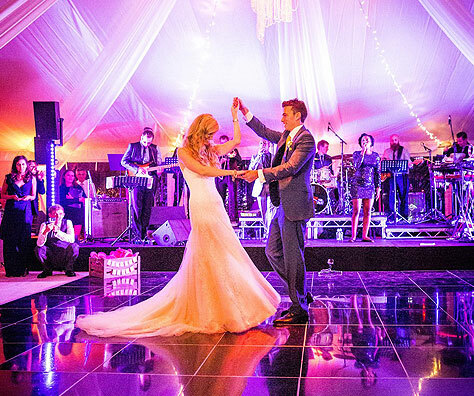 We make sure they are also looked after and leave with an amazing impression of your wedding. Our promise to you, is to create, plan and design a once in a lifetime experience for both you and your guests.